Berkeley mikvah grand reopening draws crowds, kudos – J. One by one, some 200 women walked through the redwood doors of the Berkeley Mikvah on Sept. 7, craning necks and raising camera phones for peeks at the shimmering turquoise surface of the newly updated ritual pool. 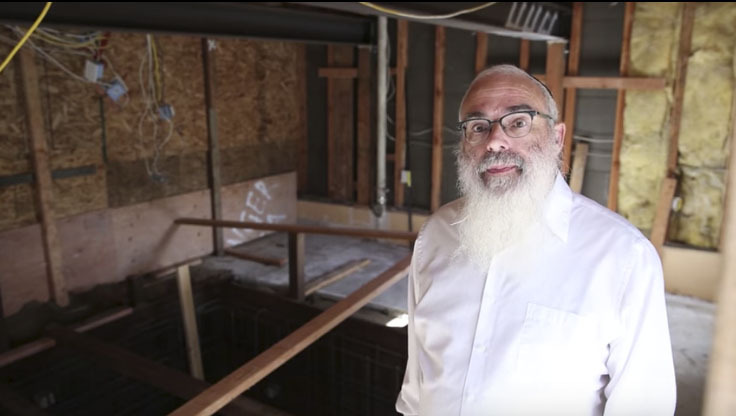 Originally built in 1977 by founding members of Berkeley Chabad House, the mikvah recently underwent a six-month, $300,000 renovation, with an eye to aesthetics and ecology as well as tradition. It reopened to the public in May. During the “Evening of Mikvah Celebration,” presented by the Chabad Centers of Northern California, representatives led informational tours and thanked the donors who aided in its renovation. An elegant dedication dinner was held in U.C. Berkeley’s Krutch Theatre across the street from the mikvah. According to Jewish law, immersion in a mikvah effects a change in status from impure to pure. The mikvah is traditionally used in conversion, by new brides and by married women following the end of their monthly periods. Slonim’s impassioned speech about the need to embrace the tradition of mikvah echoed the sentiment of many of those behind the renovation, and reflected a wider regional trend of mikvah revival. When the Berkeley mikvah was built 40 years ago, it was one of only two in the area, along with the San Francisco mikvah. Now, according to Mikvah.org, there are mikvahs in Los Gatos, San Jose, Palo Alto, two in San Francisco, two in Sacramento, San Rafael, Chico and Oakland, the latter of which is undergoing renovations of its own. Berkeley women used these other Bay Area mikvahs during the six-month construction period, said Bracha Leeds, co-director of the Rohr Chabad Jewish Student Center at U.C. Berkeley. During that time, the Berkeley bath underwent halachic updates as well as environmental ones. The original 80-gallon water heater was replaced with a tankless water heater to reduce air-pollutant emissions. LED lights were installed, and high-efficiency temperature control upgrades were put in place, said Rabbi Gil Leeds, the Berkeley center’s co-director. 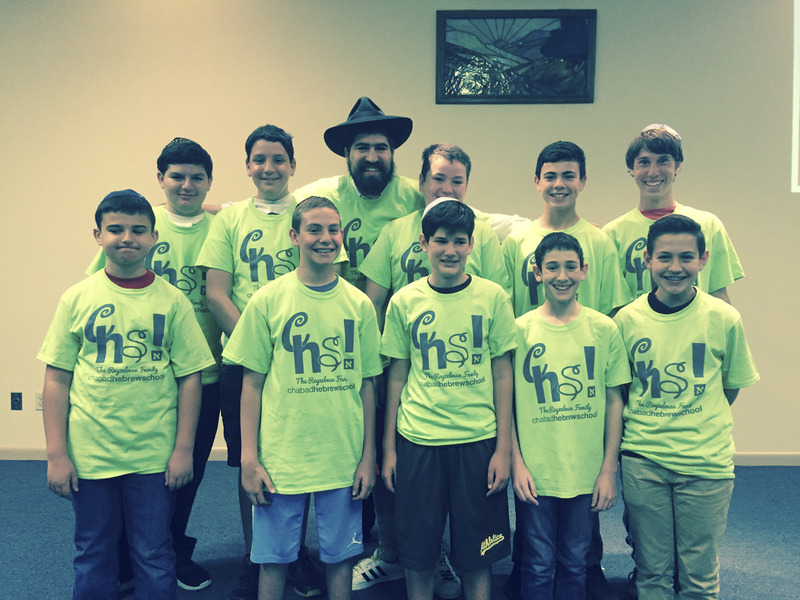 The Leeds were just two of the dozens of Chabad emissaries who attended the celebration. For Rachel Lessem, one of many women who used the original Berkeley mikvah before it closed, the upgrades in decor made a huge difference. The new mikvah is made from imported Jerusalem limestone, with hand-poured glass tiles and washing bowls made from San Francisco Bay clay. 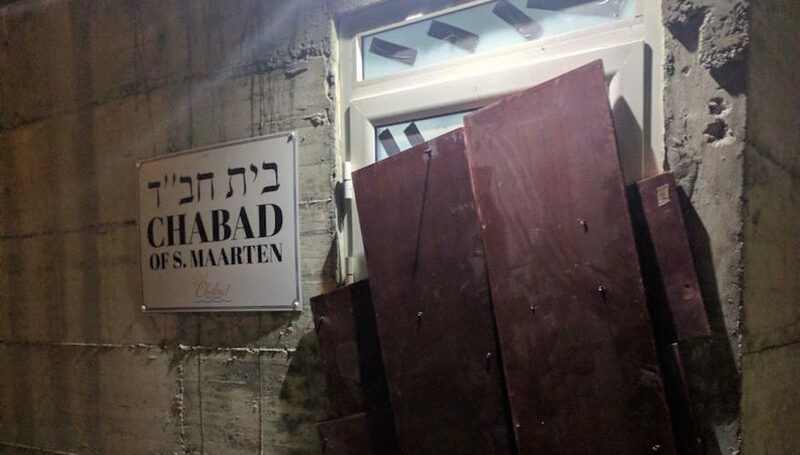 Chabad emissary Miriam Ferris, the mikvah’s educational coordinator, said one of the main reasons for updating the space was to draw in younger Jewish women, many of whom have never seen or even heard of a mikvah, she said. Currently, she is pursuing connections with educational groups who may want to tour the facility. In recent years the practice of mikvah has begun to re-emerge as young people rediscover faith, she said. The renovations were funded in large part by Mikvah USA, a Brooklyn-based organization committed to promoting ritual baths nationwide. The Berkeley Mikvah is the organization’s 37th project in its nine-year existence and one of its most exceptional, said Rabbi Baruch Cywiak, the director of special projects. The mikvah, fully titled Mikvas Chana Leah, is named after a Holocaust survivor who advocated for the importance of the mitzvah of mikvah along with her husband, Moshe. While some mikvahs, such as the Community Mikvah on the Levy Family Campus in Los Gatos, are open to people of all ages and genders, and are used to mark a variety of life changes (such as conversions), the Berkeley mikvah will be used only for traditional purposes by married Jewish women or soon-to-be brides. Sara Weissman, a member of the Berkeley Chabad student board who volunteered to help out with the celebration, said she’s looking forward to the day when she’s old enough to partake in the immersion ritual. Mikvas Chana Leah, 2520 Warring St., Berkeley. For more information or to book, visit www.berkeleymikvah.org or call (510) 224-3770.